Election Day in Israel - Will Netanyahu Win Another Term? 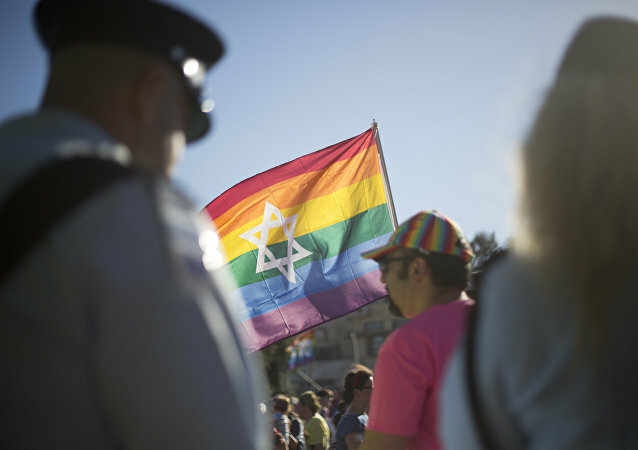 On this episode of Fault Lines, host Garland Nixon and producer Eric Ladny talk about today's Israeli elections where Benjamin Netanyahu is seeking to win another term as Prime Minister. 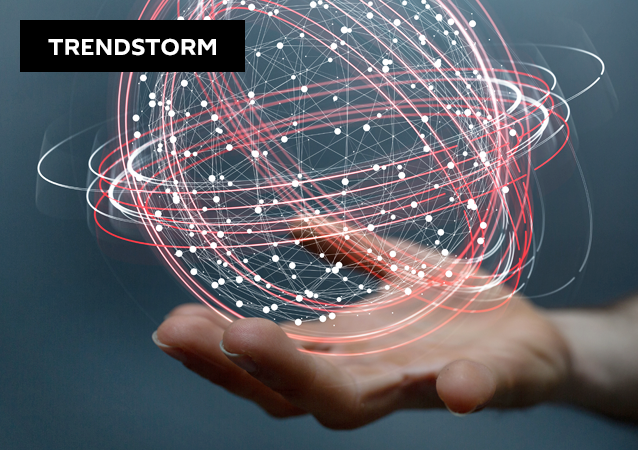 How has the race been influenced by the words and actions of President Trump, and how might the result impact the relationship between the US and Israel? The Israeli prime minister reportedly shortened his visit to Russia and will return to Israel tonight because of the reports of an indictment, per the Times of Israel. WARSAW (Sputnik) - Israeli Prime Minister Benjamin Netanyahu said on Thursday that he would hold a meeting with the Saudi delegation on the sidelines of the summit on the Middle East in Warsaw. “They develop offensive missiles here that can reach any place in the region and any target,” Israeli Prime Minister Benjamin Netanyahu said Monday. 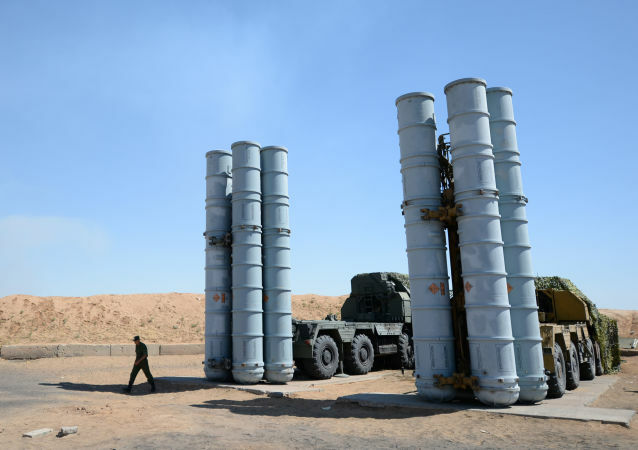 The deployment of the Russian-made S-300 in Syria has not brought an end to Israeli military operations in the region, Israeli publicist Avigdor Eskin has told Sputnik. Lieberman stepped down as Israel's defence minister on Wednesday in an act of protest against Netanyahu's Gaza ceasefire, which he called a "capitulation to terror." This comes as yet another controversial statement in his more than two-decade-long political career - but perhaps not the most bombastic so far. 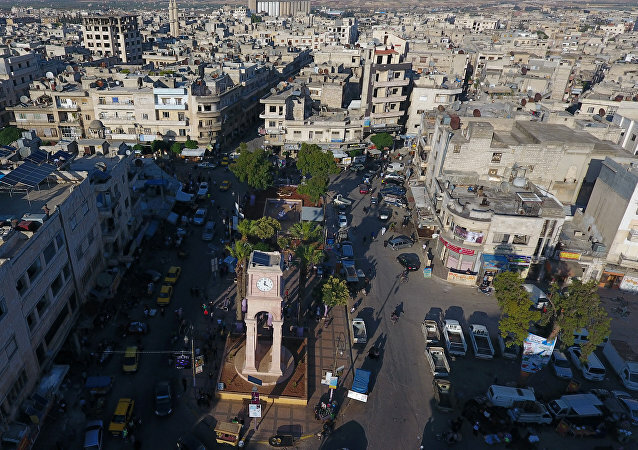 MOSCOW (Sputnik) - There is no risk to the Russian-Turkish agreement on Syria's Idlib demilitarized zone, with the Turkish side putting significant efforts into implementing its obligations despite existing difficulties, Kremlin spokesman said on Tuesday. 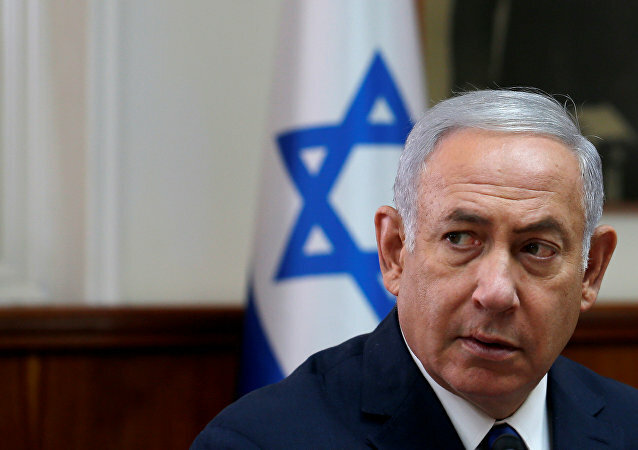 The Israeli Prime Minister's statement follows an earlier announcement by the Israeli Defense Ministry that unrest within the Gaza Strip has escalated, with the Palestinians launching incendiary balloons and attempting to cross the border and attack the Israeli military. Israeli Prime Minister Benjamin Netanyahu denied any connection between his country and the attack in southern Iran that killed at least 24 people in late September. 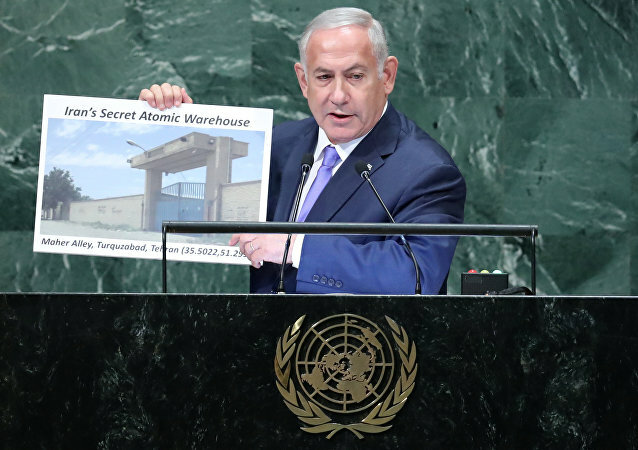 MOSCOW (Sputnik) - Iranian Foreign Ministry spokesman refuted the statement by Israeli Prime Minister Benjamin Netanyahu about a nuclear materials storage site in Tehran, the Foreign Ministry said in a statement. The legislation was rejected because it mentioned same-gender couples as possible surrogate parents. Israel has called for Iran to withdraw its military forces from Syria with Tehran insisting it only has military advisers in the country despite Tel-Aviv's numerous claims to the opposite. Our final topic, picked by you, dear listeners, earlier in a poll on our Facebook page, is “Turkey & Israel: From Best Friends To Worst Enemies”, focusing on the Mideast’s latest and most impactful fault lines.